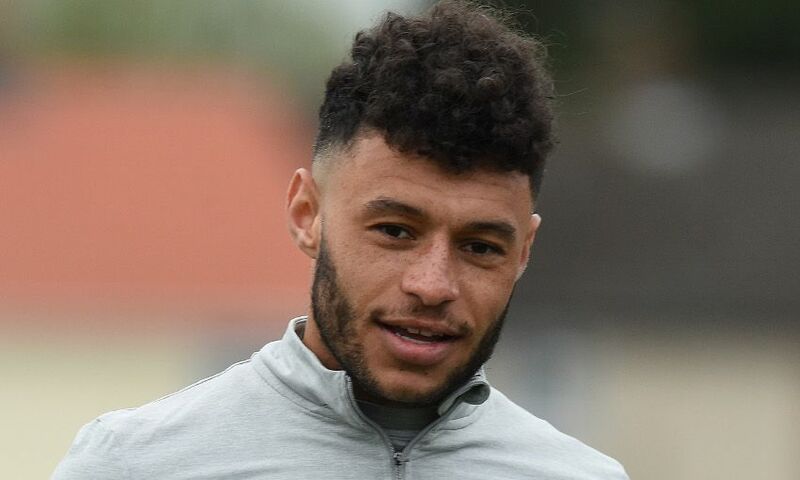 Oxlade-Chamberlain: Moping won't get me through rehab! Alex Oxlade-Chamberlain has admitted to finding missing the latter stages of his first season at Liverpool and this year's World Cup through injury 'really tough' to deal with. But the Englishman insists he isn't letting the disappointment distract him from giving everything in his bid to return to full fitness as soon as possible. Oxlade-Chamberlain's debut campaign at Anfield was cut short by a knee issue sustained during the first leg of the Reds' Champions League semi-final meeting with AS Roma. He was subsequently forced to undergo surgery, ensuring he would miss out on both the European Cup final and a likely place in Gareth Southgate's England squad for this summer's tournament. But the 24-year-old isn't using the off-season to mope about his cruel luck, and is instead fully focused on his rehabilitation at the club's Melwood training base. “It’s not an ideal time for me, if I’m being honest," he said. “It’s obviously been really tough to miss out at this time of the season, at a time when I was feeling so good and felt like I was really finding my feet at Liverpool. “I felt I was playing some good stuff, I was playing with a lot of confidence and I was a really enjoying my football, so for it to all come crashing down in one moment, with one tackle, it’s never great – but that’s football. “I’ve been watching the World Cup, following it and supporting the boys every inch of the way. Oxlade-Chamberlain also revealed that he was overcome with emotion at full-time of the Champions League final, having seen his teammates cruelly pipped at the final hurdle by Real Madrid. The former Arsenal midfielder, who played a key role in Liverpool's run to the showpiece fixture, explained that he was desperate to see his colleagues and the fans rewarded for their efforts. He added: “The Champions League final was devastating to miss and at the final whistle when we didn’t win all this emotion came rushing over me and it’s something I’ve never really experienced before. “I was out on the pitch and I’m not a crier at all, but I just knew how much everyone wanted it – the city, the fans, the club, the players – and when you get injured en route to something special you hope it ends out in the right way so it was all worthwhile.